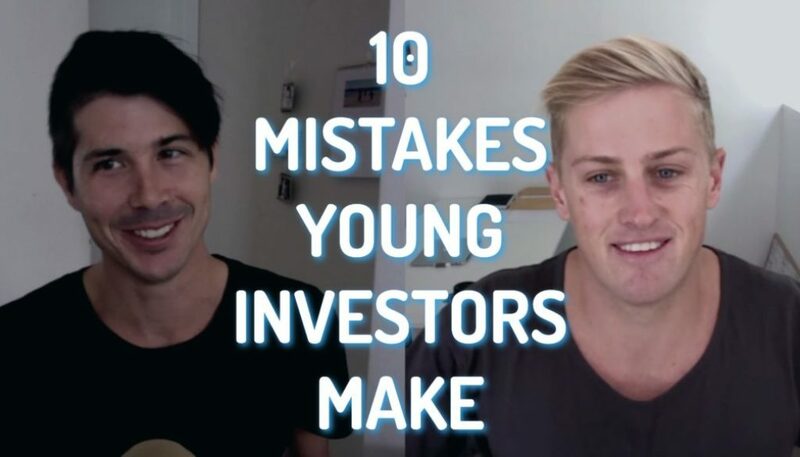 Robert Kiyosaki (author of the #1 best selling personal finance book of all time) recommends you start your investing career by investing in cheaper properties first and then moving up to more expensive deals. 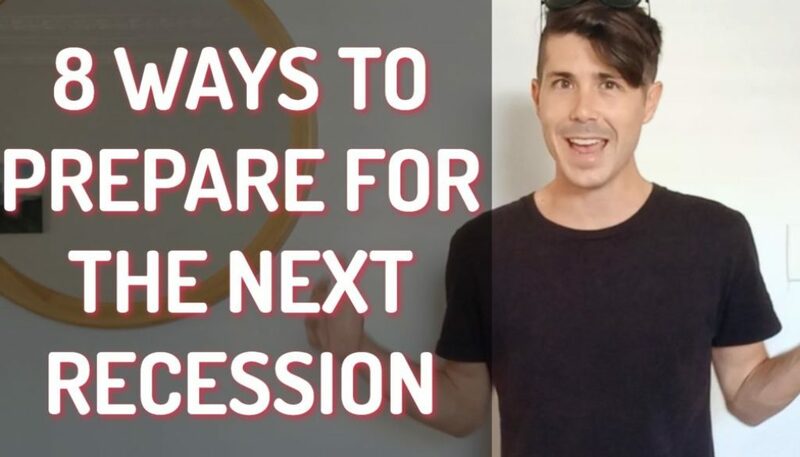 But should you really buy a cheap house first and what are the pros and cons of cheaper properties in Australia? 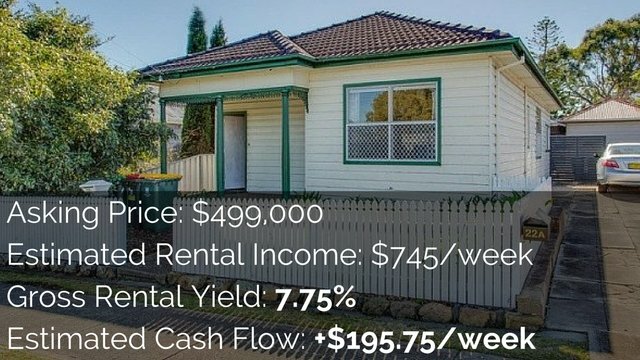 Believe it or not but you can buy houses in Australia for as cheap as $50,000. If you don’t believe me do a search on Broken Hill in NSW and you will find a few of them under $50,000. But just because it is cheap doesn’t mean it is a good (or a bad) investment. Little money required – This is the major benefit to investing in cheaper houses. It costs you way less to get started. A 20% deposit on a $500,000 house will cost you $100,000 whereas a 20% deposit on a $100,000 house will only cost you $20,000. I don’t know about you but I don’t think that extra $80,000 is an easy sum of money to come by. 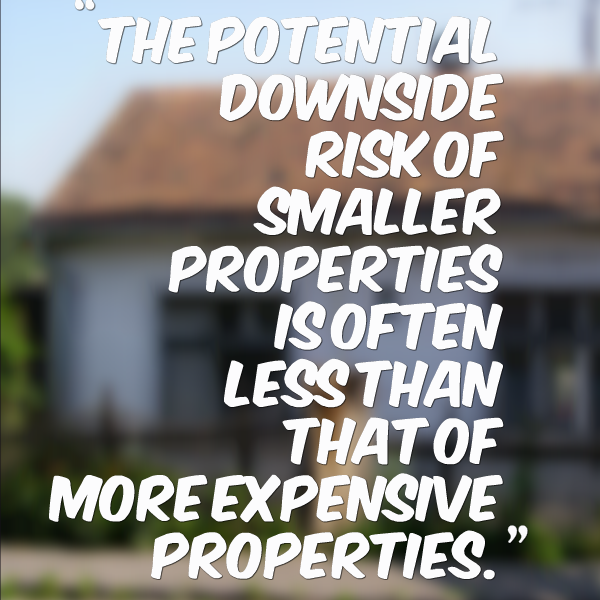 Less downside – The potential downside risk of smaller properties is often less than that of more expensive properties. There is less risk of a $100,000 property dropping by $50,000 than a $500,000 property dropping by $50,000. Potential upside – Because cheaper properties are generally below the median house pricing for the area there is sometimes an opportunity to improve the property and bring it up to median house pricing. Giving you extra upside potential than some more expensive properties. 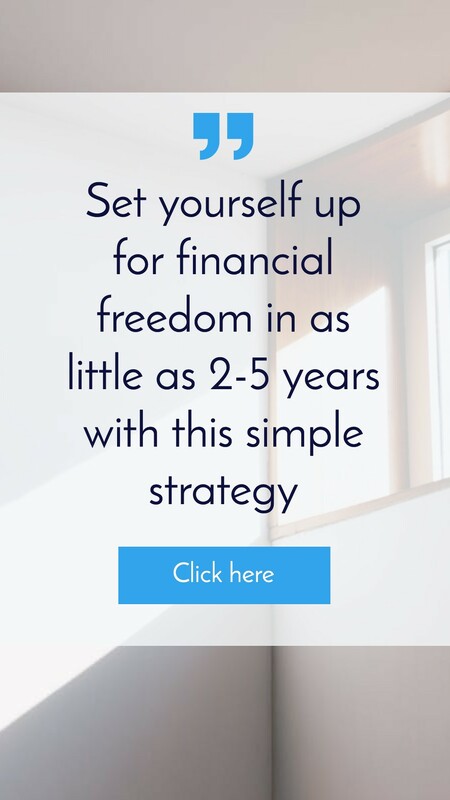 Potential positive cash flow – In my Get the free eBook I highlight that cheaper properties often generate higher rental yields than more expensive properties. 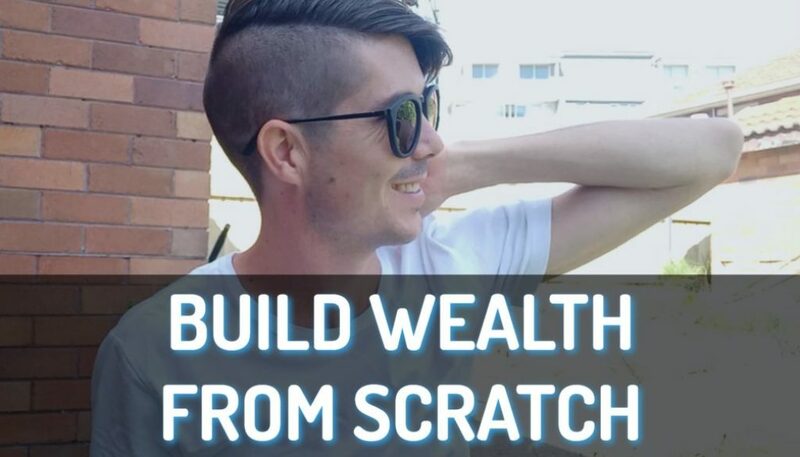 This gives you an opportunity to generate a positive cash flow and passive income from the property. Potentially poor condition – If you are buying on the lower end of the spectrum the chances of you getting a well kept masterpiece is very slim. Most cheap houses are in need of some renovation and TLC, or at the very least some serious ongoing maintenance costs. May be harder to sell – Properties too far outside the median house range may be harder to find buyers for. This means your properties is likely to say on the market longer. 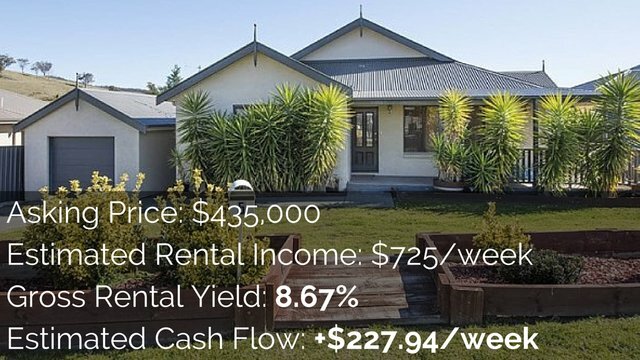 Real Estate Investar shows you in their advanced search tool how many people are buying properties in the cheaper end of the market so you can test this out. May be harder to rent – If the property is in a bad area or in bad condition it may be hard to rent in times of high vacancy rates. Attracts worse tenants – Lower cost properties tend to attract a lower quality of tenant. They don’t earn as much money and generally take less care of the property than if you were to attract the upper middle class tenants. 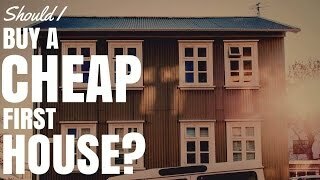 So Should I Buy A Cheap House First? It is worth considering a cheaper property as a first investment as your barrier to entry is lower and you can also minimise your risk. It is extremely important to do your due diligence before investing though, and try not to invest in areas you don’t know much about. I once found a property for $40,000 which I could have bought in Bourke, NSW. When I found out that the council has banned Alcohol in the town due to extremely high levels of crime and violence I decided it was outside my comfort zone and not a good investment for me. I use the Ripe House search tool to do all of my suburb analysis because it can quickly show me density of government housing and crime rates, which are very important when considering cheaper suburbs.